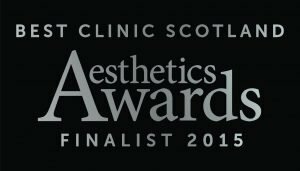 The Clinetix team were so pleased to be finalists at the prestigious Aesthetic Awards 2015 for Best Clinic Scotland. 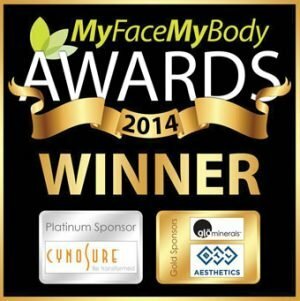 Clinetix were proud to receive the top award of Best Aesthetic Clinic UK at the Glamorous My Face My Body Awards at the Royal Gardens Hotel in Kensington. This award recognises Clinetix as being at the forefront of the industry with outstanding customer service and treatments combined with a clinic setting to provide the most outstanding customer experience. The whole team came to London to celebrate the event at a Glitzy Star Studded Ball. 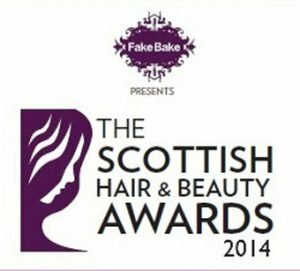 Clinetix won the top prize of Best Aesthetic Clinic in the Scottish Hair and Beauty Awards. 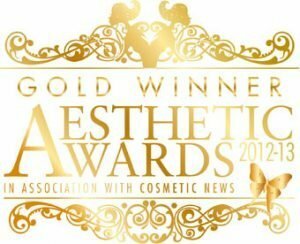 Clinetix won the top prize of Best Aesthetic Clinic in the Scottish Hair and Beauty Awards. The award was presented to the team leaders, Dr’s Simon and Emma Ravichandran at the ceremony in Glasgow’s Park Plaza Hotel in November. The Clinetix team received the Silver award at the Aesthetic Awards, London in the category of Best Clinic Scotland, in December 2014. At the same ceremony Dr Simon Ravichandran was listed as one of the finalists for the highly coveted Best Medical Aesthetic Practitioner UK! Dr Emma Ravichandran BDS was presented with the Gold award for Aesthetic Dentist of the Year UK at the Aesthetic Award Ceremony in London. Nationally recognised as an expert injector and speaker. The prestigious award was taken home to Glasgow from the 5 star ceremony.